According to Euronews, it looks like the Swiss have stopped the sale of some diesel Volkswagen models following the recent emissions scandal. It is reported that the ban could affect as many as 180,000 EU5 emissions standard vehicles that have not yet been sold. Following the same path as the Switzerland is Italy. The Italians also intended to halt sales of the EU5 diesel Volkswagens that have been affected by the rigged software but it seems like only 2,500 units have been stopped despite a much larger automotive market. At the moment, Italy is reported to have an estimated 1 million possibly blacklisted models on its roads. 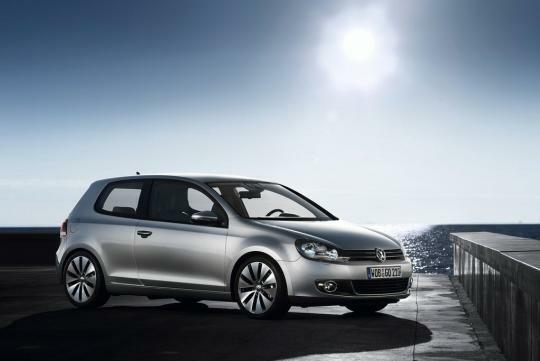 The affected models consist mainly of Mk6 Golfs, 2010 to 2014 Passats and 2007 to 2015 Tiguans.